Replacement for the U.S.S. Defiant. NCC-75633. 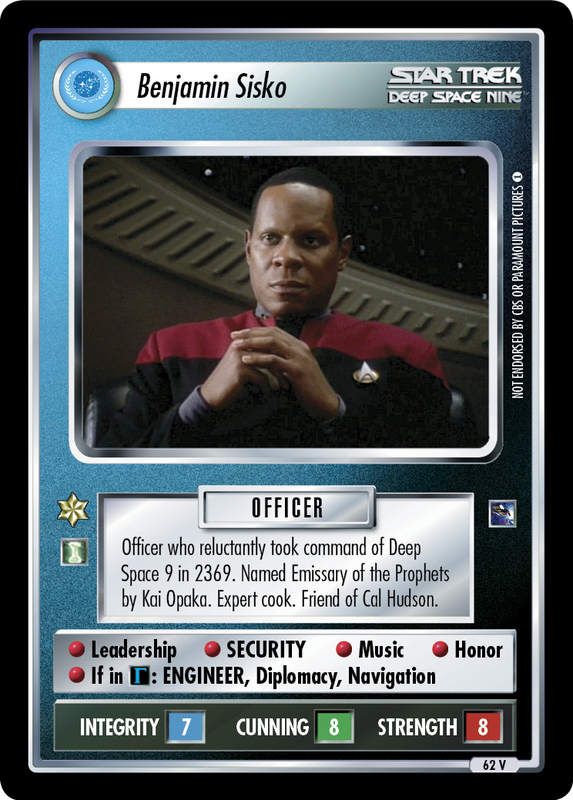 Briefly commanded by Admiral Ross during delivery to Deep Space 9. 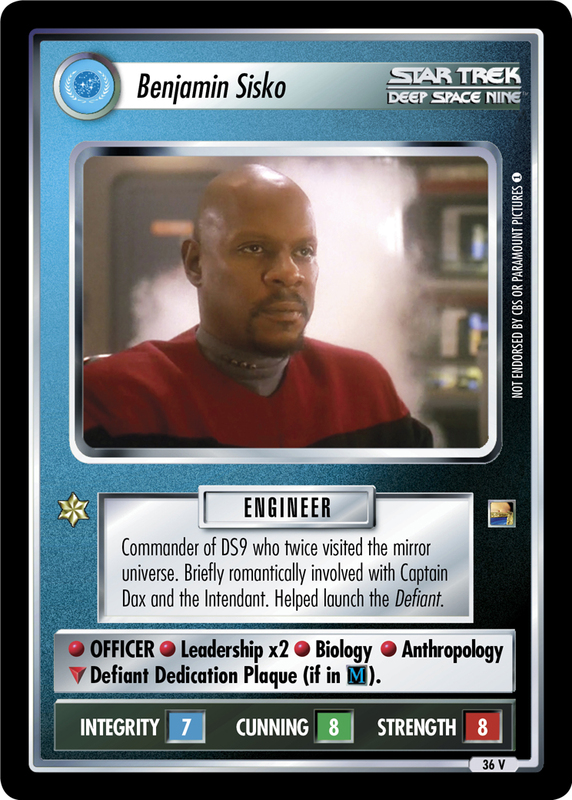 Captained by Benjamin Sisko. Tractor Beam (cannot carry ships aboard except shuttlepods). 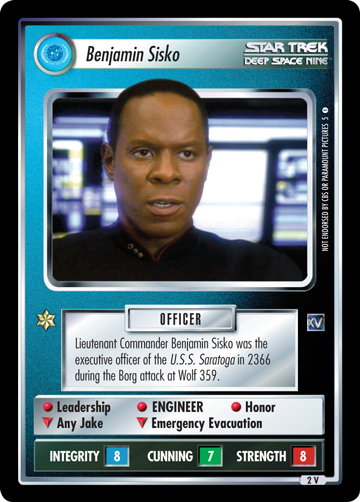 Image Source: Deep Space Nine: "The Dogs of War"